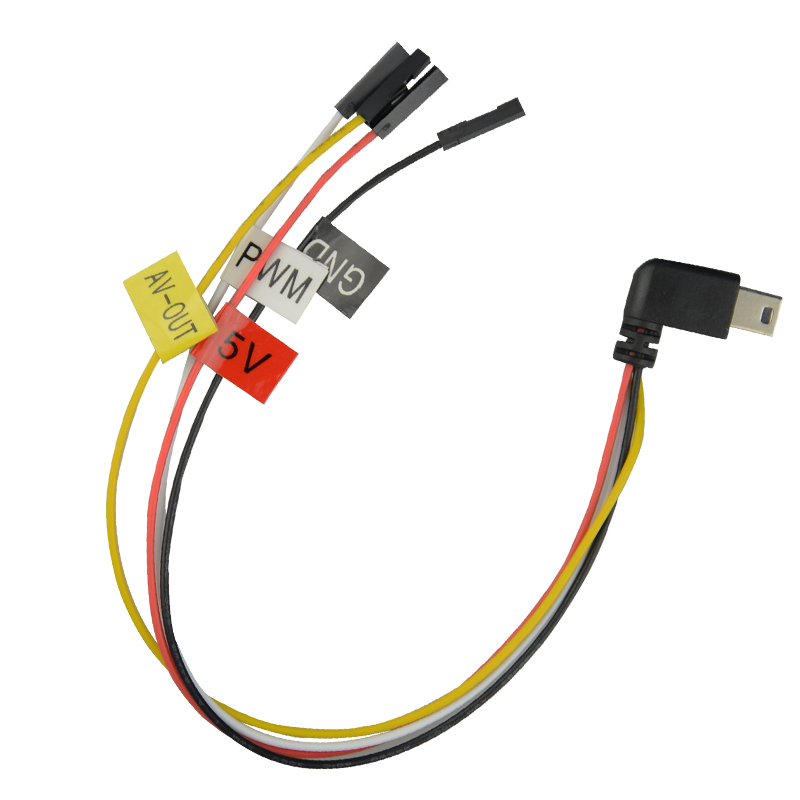 SJCAM SJ6 Legend PWM Cable for Aerial FPV has arrived! 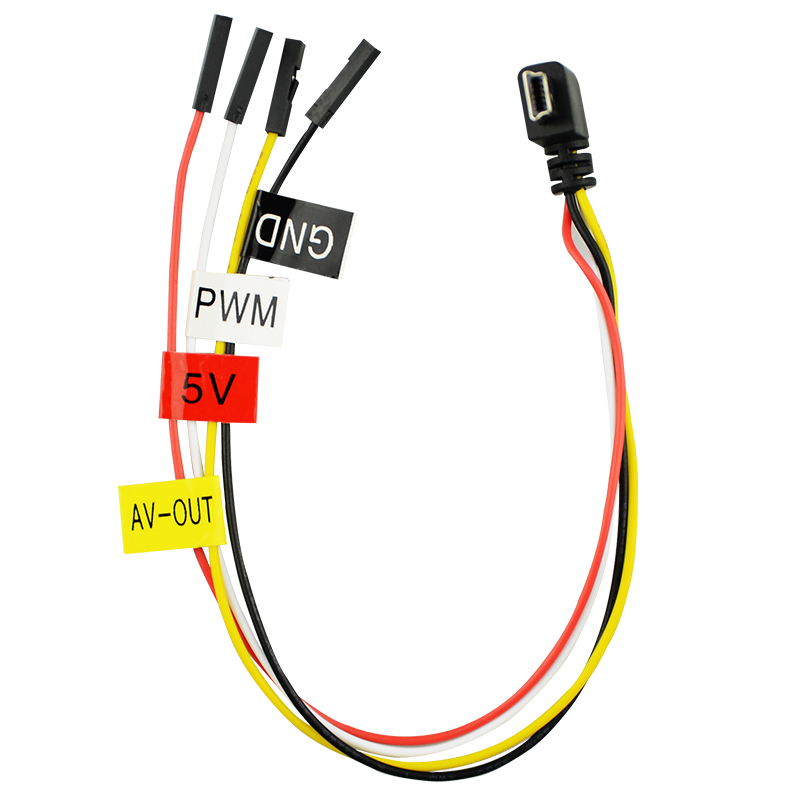 After several weeks of SJ6 Legend owners asking us to add PWM compatibility to the firmware, we have successfully added and tested the PWM cable. 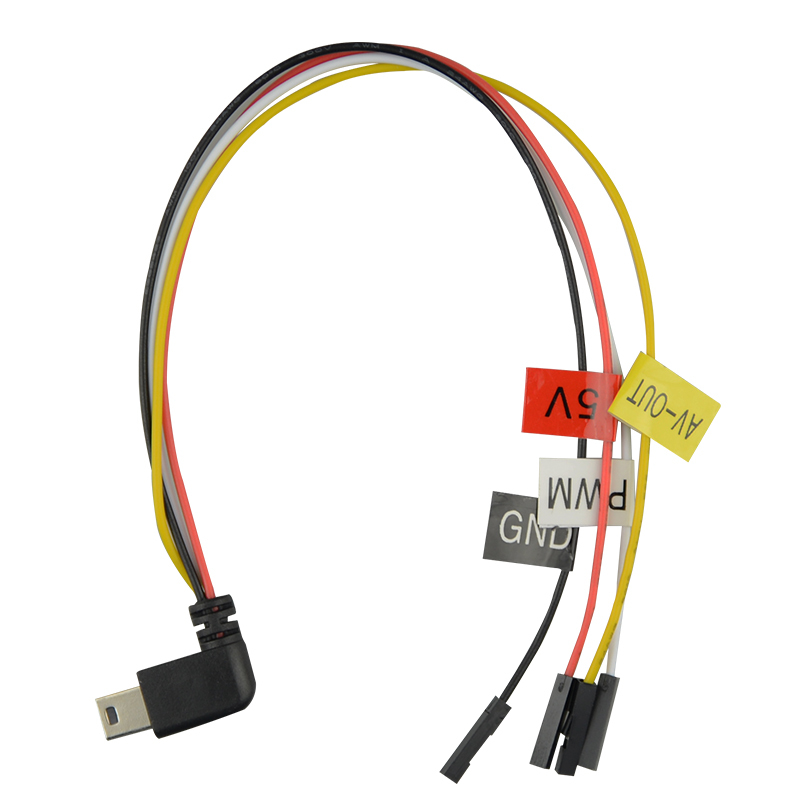 This cable will allow you to control you camera during flight via the PWM cable. 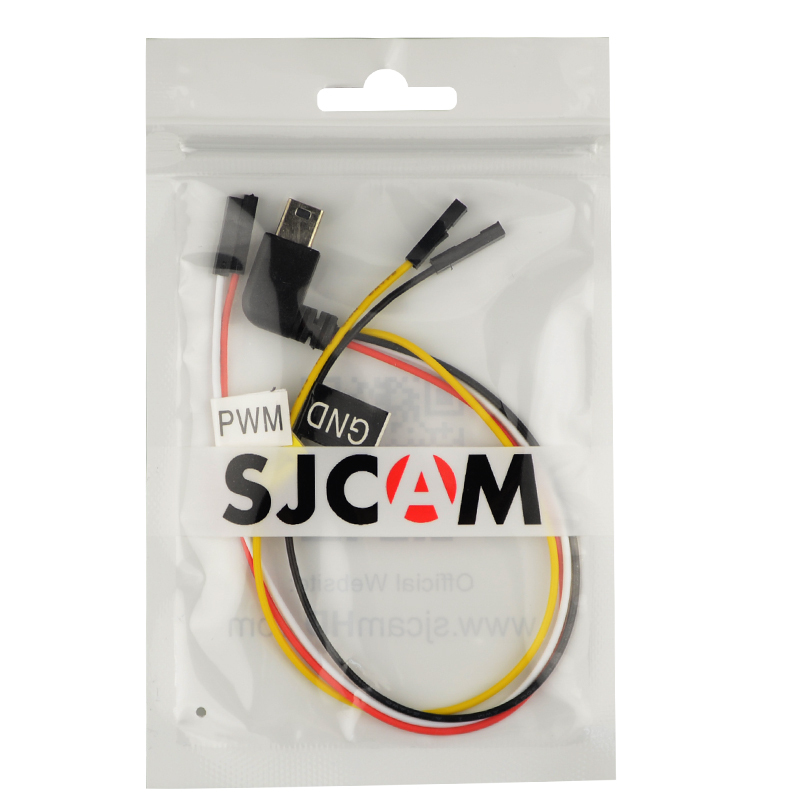 You can also contact your local SJCAM Distributor and pick up your PWM cable locally.